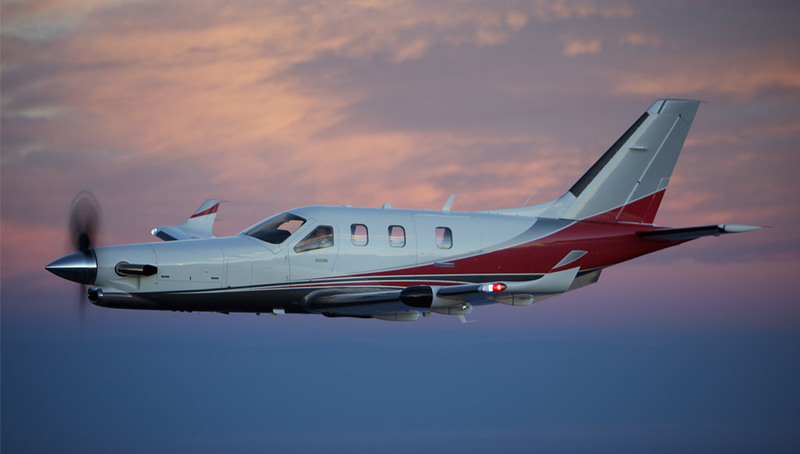 St. Louis Aircraft Sales specializes in the brokerage and acquisitions of premium personal and corporate aircraft. From piston singles through corporate jets, we will make buying or selling your aircraft a successful and enjoyable experience. Whether in the market to buy or sell, contact us today and come fly with us.